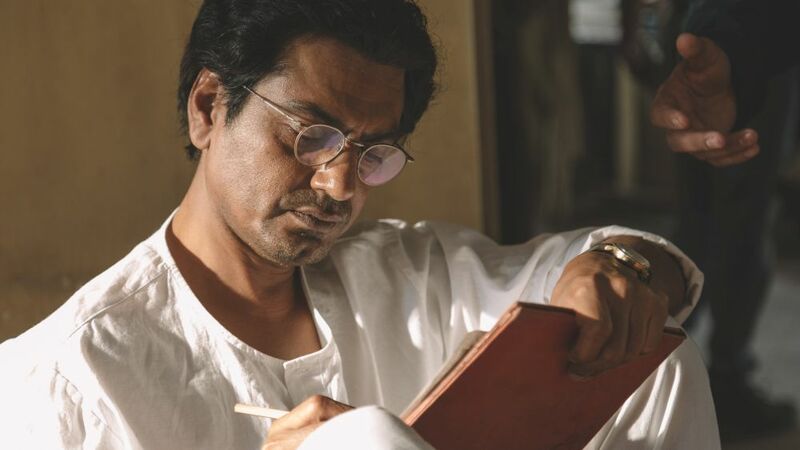 Nawazuddin Siddiqui broke out in Anurag Kashyap’s Black Friday (2007) before career-making performances in Patang (2012), Kahaani (2012) and Kashyap’s APSA Jury Grand Prize-winning Gangs of Wasseypur (2012), which was selected for Cannes Directors’ Fortnight. 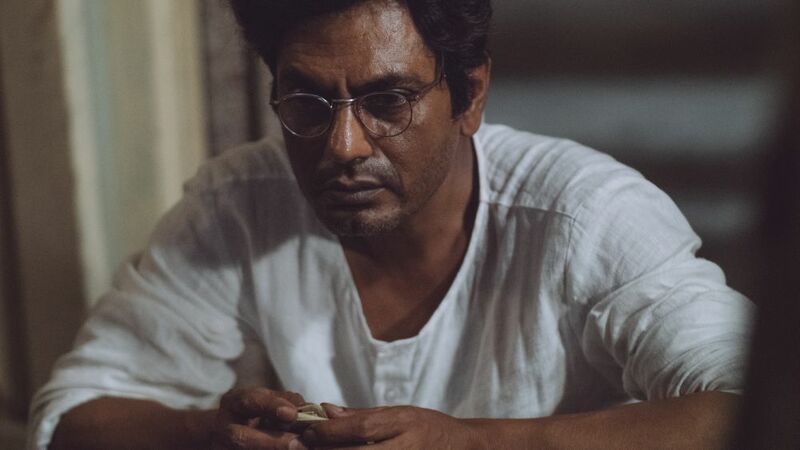 In 2012, Siddiqui was awarded a Special Jury Award at India’s National Film Awards for his performances across Gangs of Wasseypur, Kahaani, Dekh Indian Circus (2011) and Talaash (2012). 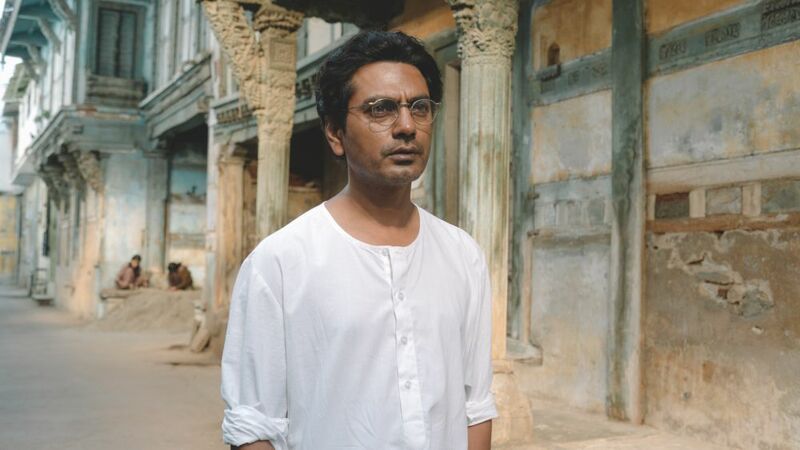 Siddiqui then starred in the APSA-winning The Lunchbox (2013) and most recently worked once more with Kashyap on Psycho Raman (2016) for which he was recognised with a Special Mention for Best Performance by an Actor at the 2016 APSAs, the same year he appeared in the global hit Lion (2016).